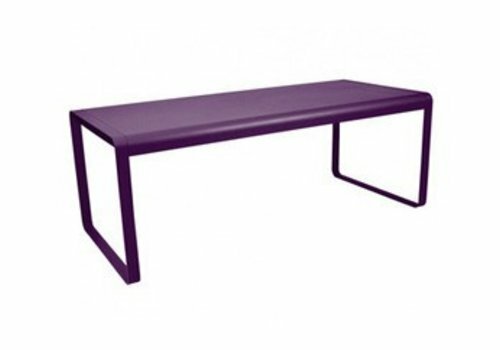 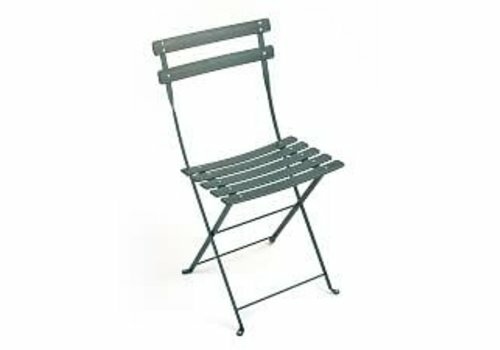 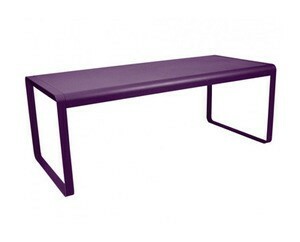 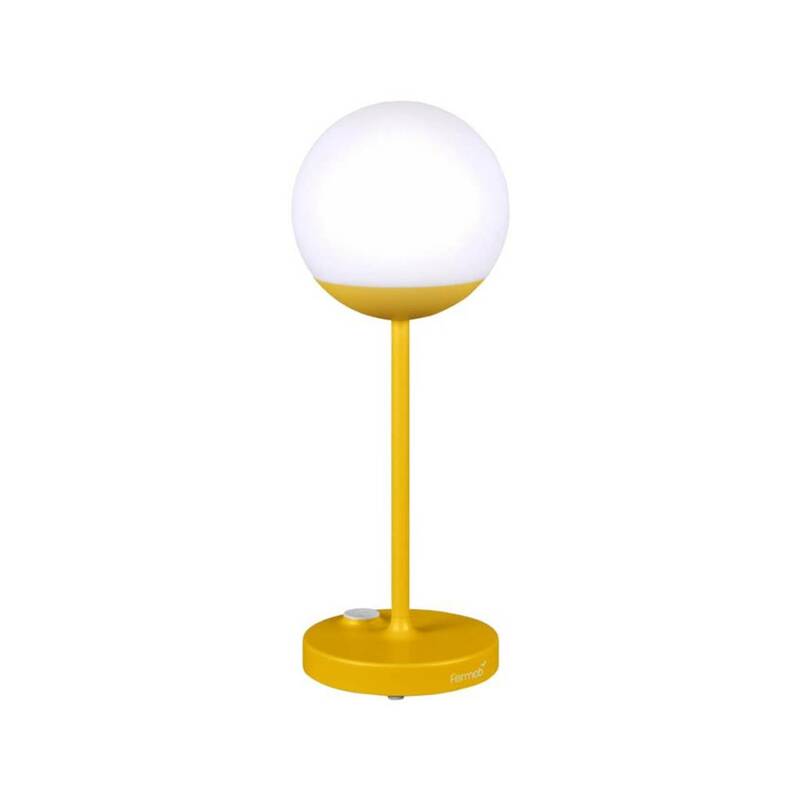 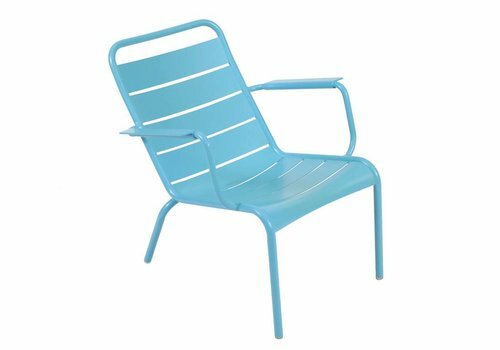 The Fermob brand has signed its name to a quality range of outdoor furniture made of metal, steel or aluminum – which features original and exclusive shapes as well as a large variety of colors. 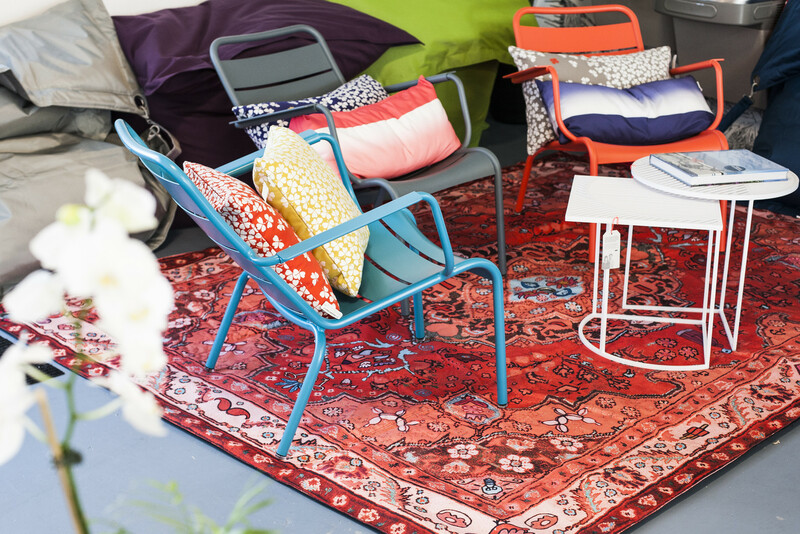 Fermob works with renowned designers who create original and exclusive designs for the brand, which are protected by a registered pattern. 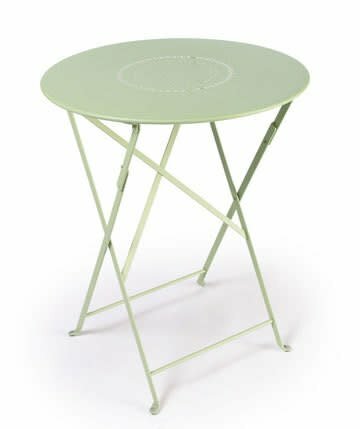 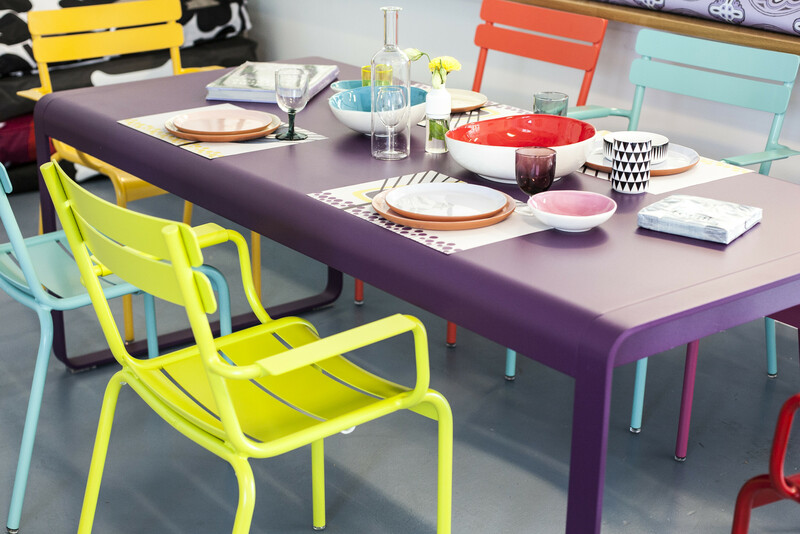 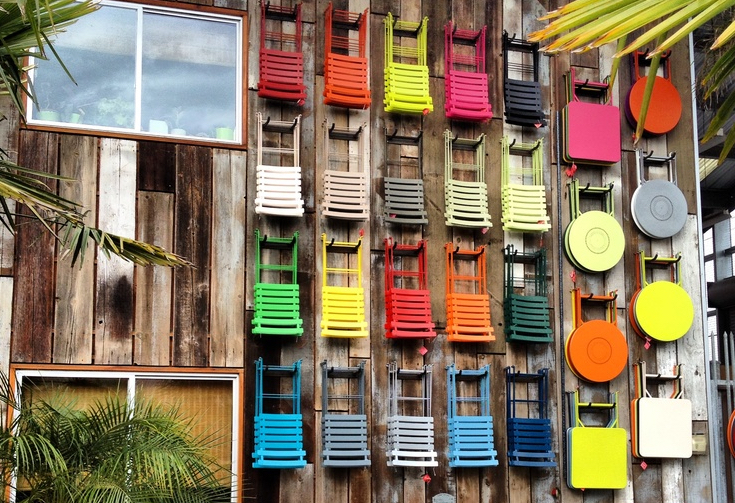 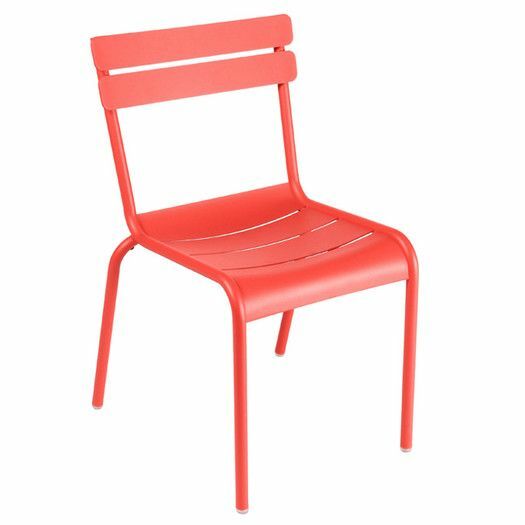 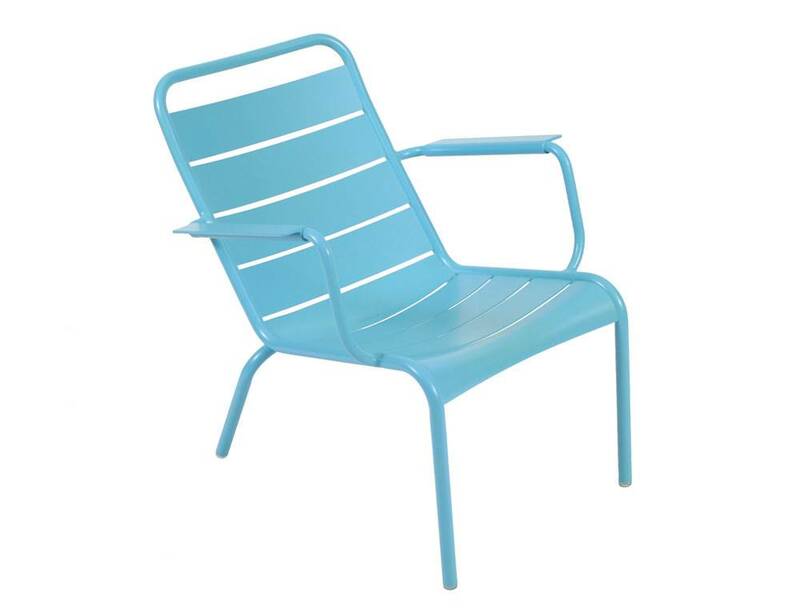 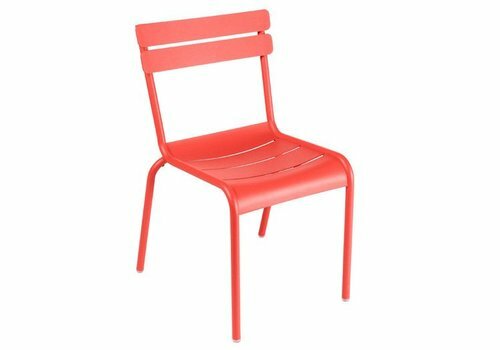 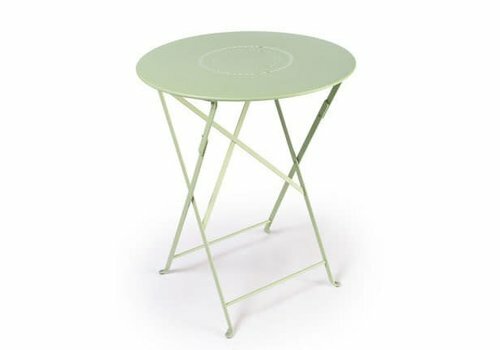 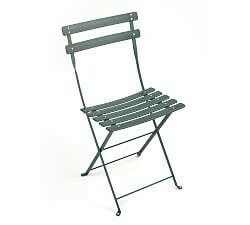 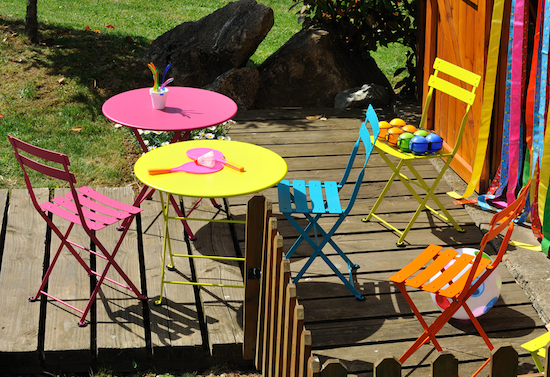 Fermob is the only outdoor furniture brand to offer a range of 24 colors each bursting with Joie de vivre. 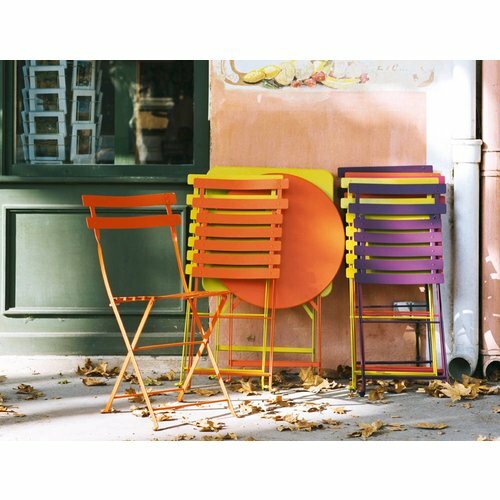 This variety of colors constantly attracts new Fermob fans while contributing to the creativity of the brand.